In Michigan, childcare facilities are regulated by the state. This means you need a license to run a childcare but you do not need to be licensed to run a business that specializes in the care of the elderly. 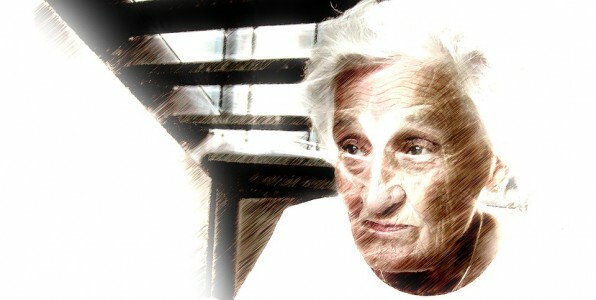 The AARP says as of January 2011: 8,000 people turn 65 every day and sooner or later they may need adult daycare. Bryant Goodreau talks about the disappointing news he found online. If you have a mom or dad that you take care of or if you’re already living in adult daycare you need to see this. What type of insurance policies would you like to quote?